Tom is confined to a wheelchair. He is sometimes unhappy when he sees others doing things he cannot. 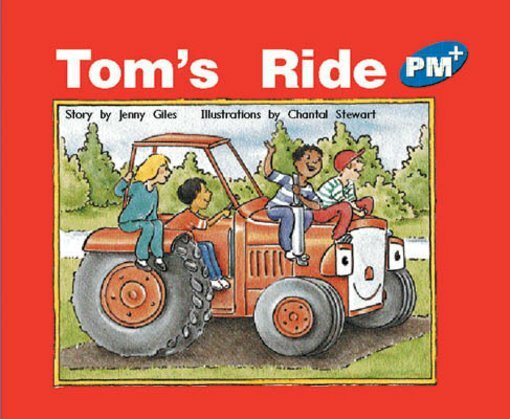 He enjoys the chance to be ‘in charge’ when he takes his friends for a pretend ride on a tractor.